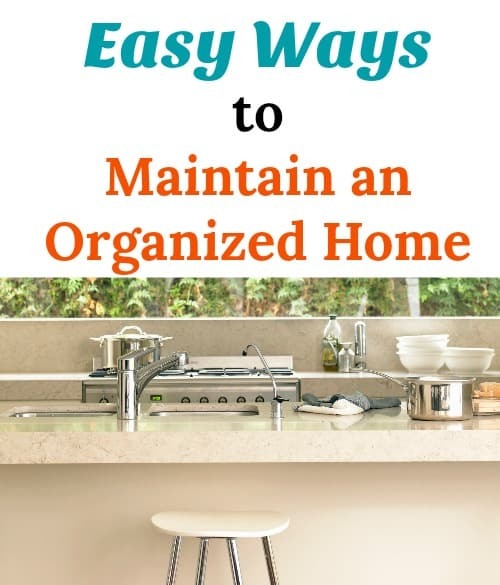 You spent so much time getting rid of clutter so that you can get and stay organized but it can be just as frustrating trying to maintain an organized home. Let’s face it, life happens and you get busy. Sometimes it is just easier to throw things on the floor or on the counter and deal with it later. With that mentality, all of your hard work getting your home organized and decluttered will just go down the drain. 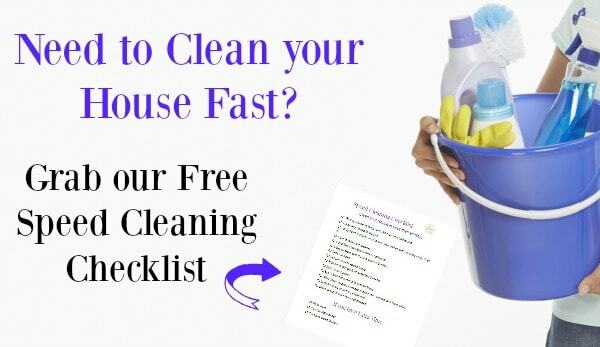 In order for you to maintain an organized home and keep it looking neat, you will have to create some new daily habits. They won’t take you long to do and they will save you so much time and frustration in the long run! Post contains affiliate links. If you decide to make a purchase, I will earn a commission at no extra cost to you. This sounds so simple but it can really make a big impact on how you start your day. By making your bed, the entire room looks so much neater and put together. I like doing this before I even get dressed in the mornings. It only takes a couple of minutes to do and it gets me motivated to get the rest of the room looking just as tidy. Did you know that making the bed is something that most successful people do every single day…just saying! Get the Most out of your Dishwasher: Easy Changes you can Make Now! Fall Closet Swap: Get your Closet Ready for Fall in Less Than 30 Minutes! I like to do one load of laundry everyday to keep down the cluttered and disheveled look to the rooms in my house. 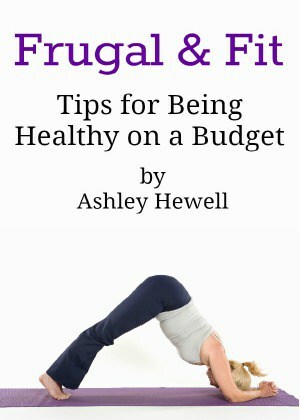 By doing just one load a day, it doesn’t pile up and isn’t so overwhelming. I have a rule in my house that once the mail comes inside, it has to be dealt with right then. I either shred it, recycle it, or file it away. Papers cause the most clutter in my home so by dealing with it every single day as soon as I can, it doesn’t become a problem and create a mess on my kitchen counters. This goes for school papers, too! I look in my daughter’s backpack to see if there are any papers that I need to sign or read as soon as she gets home. Get in the habit of hanging a tote bag or even a trash bag on the back of each closet door. When you come across something that you don’t use or wear anymore, place it in the bag. Once it is full simply take it off to be donated. This really helps save time when it is time to do a purge on each closet. At the beginning of each season, I like to go through my closet and dressers to see if there is anything that I didn’t wear last year. If it didn’t get worn or it doesn’t fit anymore, it gets put in the donation tote. This is very important to do for the kids’ rooms, too. They grow so quickly that they probably can’t wear most of what they had last year. Get rid of the old stuff to make room for the new. It is important to go through their clothes but you really need to do a full purge of their rooms twice a year. A good idea is to do this around Christmas and their birthdays. Take notice of what they haven’t used or played with anymore and start making a donation box. Another good way to keep down the toy clutter is to make a rule that when a new toy comes in, an old one must go in the donation box or be thrown away. Before you sit down to watch TV or read a book, do a nightly sweep of all of the living areas before you get comfortable. Make sure there are no dishes in the sink, toys are put away, papers are sorted, trash is thrown away, etc. Get the whole family involved and get the kids to do a sweep or their room and play area before they go to bed. Also, get them to check that their backpacks and shoes are where they should be for getting ready in the morning. This will save you so much hassle the next morning! To really keep down the clutter, invest in a box, bin, or laundry basket that is just for each individual family member. When you come across clothes, papers, toys, etc. that need to be put away, just throw everything in that person’s bin and make it a rule to have everything put away after dinner or before bed. This saves you time by not putting everything away yourself and teaches them about responsibility and taking care of their things. If you notice that certain items keep showing up in the box over and over again, maybe the kids should have to do something extra to get that toy or item back. 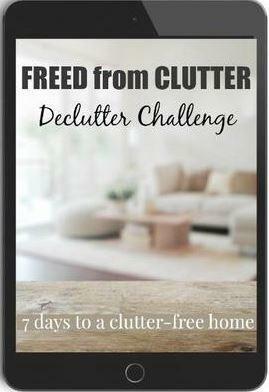 If you want some more great tips and encouragement to get your home organized and decluttered, you can check out my friend Becky’s Freed from Clutter course and challenge. 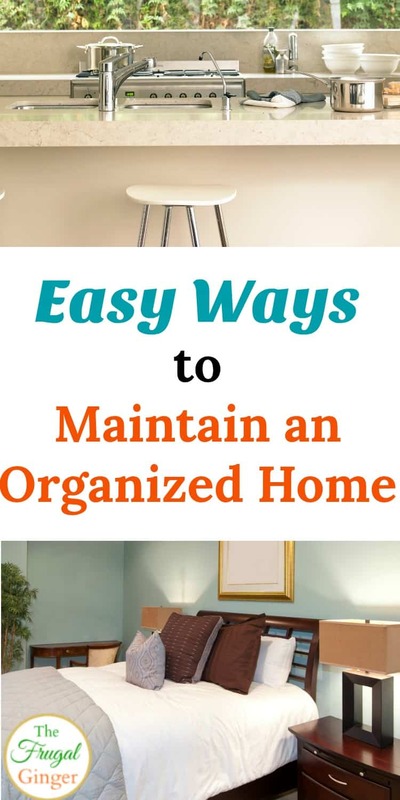 I think that by doing a few, or all, or these new habits you can maintain an organized home and get rid or the stress and anxiety that can be caused by clutter.